Release Date: April 6th, 2018. All orders including this item will ship on or around the above listed date! 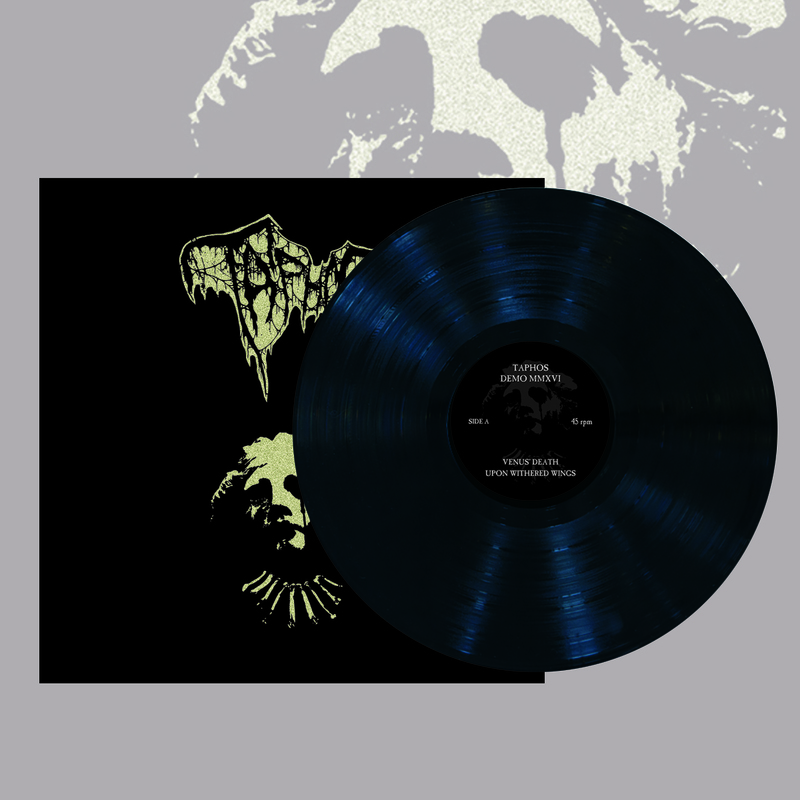 BLOOD HARVEST RECORDS is proud to present TAPHOS' first two recordings CD, entitled Demo MMXVI & 7″ EP MMXVII. 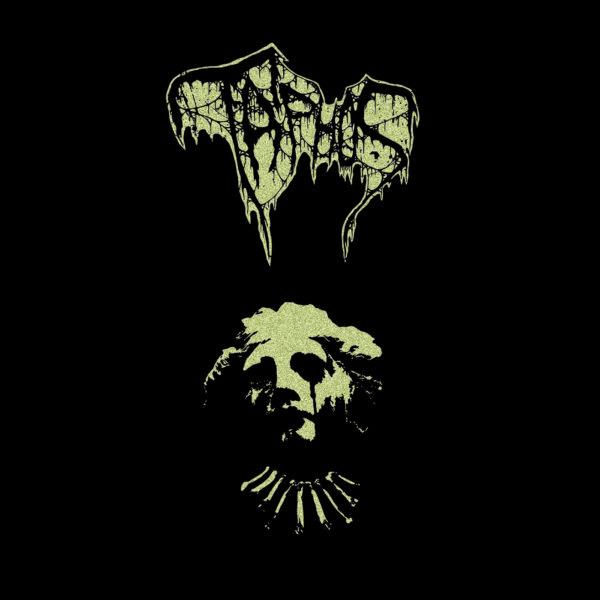 A young Danish death metal band hailing from the same scene as Undergang and Phrenelith, TAPHOS create a classic – and classically gutted – style of Metal of Death. Their first recording, Demo MMXVI, was indeed recorded in 2016, to be followed a year later by the two-song EP MMXVII. The demo, in particular, possessed a darkly thrashing sound highly reminiscent of turn-of-the-'90s death metal on both sides of the Atlantic, as resolutely Scandinavian as it was American; its filthy propulsion is as palatably fresh as it is authentically ancient. 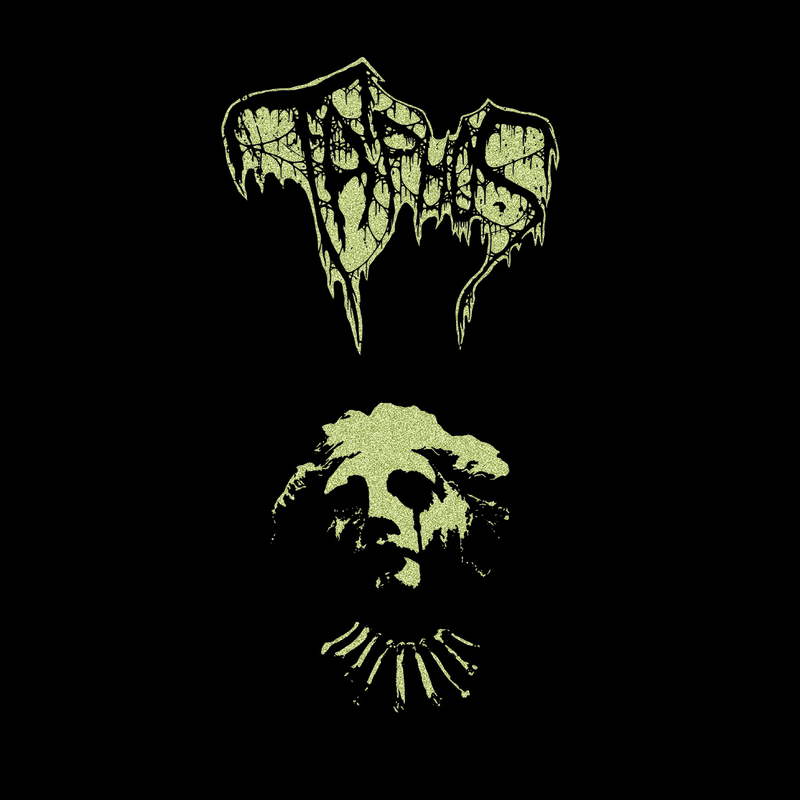 On the subsequent EP, TAPHOS' sound becomes more world-eating, their songwriting aims more epic whilst not losing the raw fury of their beginnings. Together, these six songs are an auspicious start as any. TAPHOS have recently finalized the recording of their debut album, which will see release later this spring/summer through BLOOD HARVEST, and is currently being mastered at Resonance Sound by Daniel Lowndes. Additionally, Demo MMXVI will be released separately on vinyl as a 12″.